Beautiful waterfront Condo overlooking the inter-coastal waterway. Centrally located to shopping, churches, restaurants, Hurlburt, & Beaches. 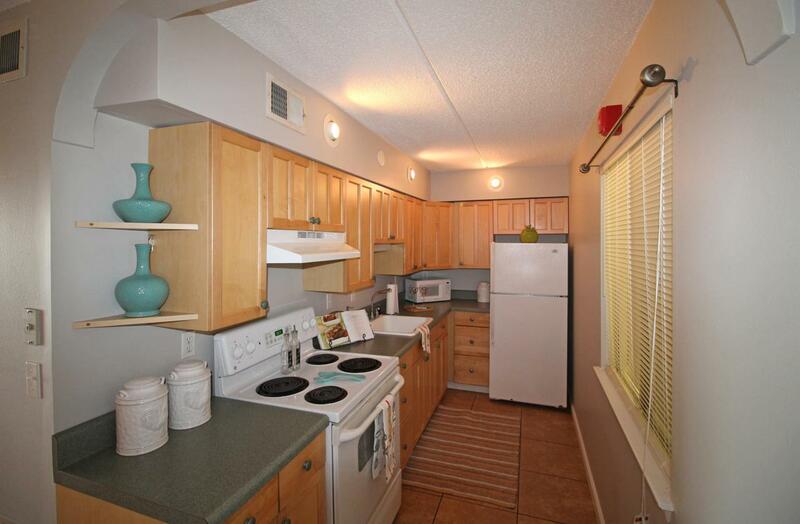 This unit is quintessential condo living. The water views & live moss covered Oaks are breathtaking. Watch the sunrise w/a cup of coffee on your private balcony in the morning & watch the sun set w/a glass of wine in the evening. 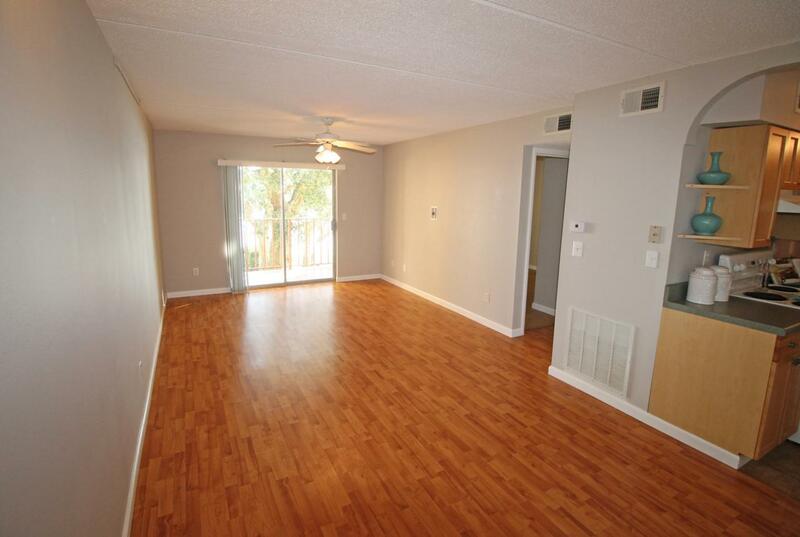 Unit has been updated w/tile floors in master bedrm, bathrm, & kitchen, laminate wood flooring in the living rm/dining combo, oak cabinets w/accent pull knobs, & much more. 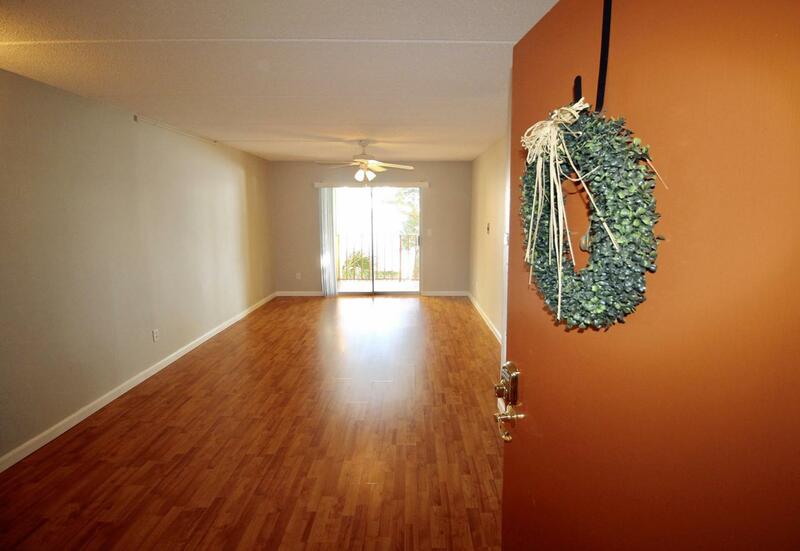 Ideal for a starter home, military member, rental, vacation home, or retirement living. 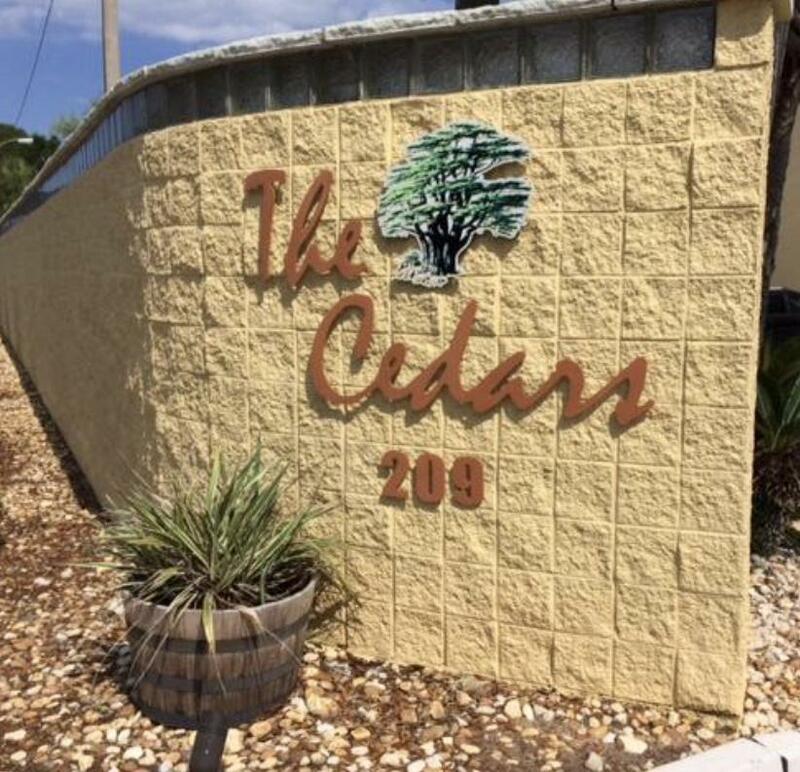 The Cedars condo complex has plenty to offer all w/on-site laundry facility, event room, in-ground community pool, dock, grassy common areas, & beautiful courtyard.